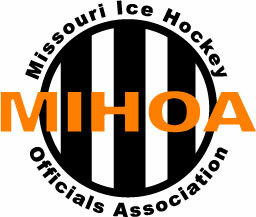 ​The Missouri Ice Hockey Officials Association (MIHOA) requires all teams that will be requesting officials for practice or friendship games or games which are not schedule through a league or tournament to be set up in MIHOA's game scheduling system. ​MIHOA will set your team up in the MIHOA Game Scheduling system after your team has been properly registered with USA and Missouri Hockey and be listed on the MIHOA web site a properly registered team. The list can found on the Registered Teams, Tournaments page. Contact the Missouri Hockey Registrar for team registration procedures and information. Please complete the form below. 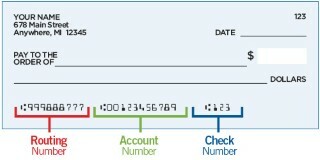 You will receive a copy of the request through email. If your team has been properly registered, the payment authorization completed and uploaded and set up in the MIHOA scheduling system, the team manager and head coach will receive an email informing them they can now request officials for games and a web site link for the request form.